Kilmurry, Sixmilebridge goes Vintage in 2014! 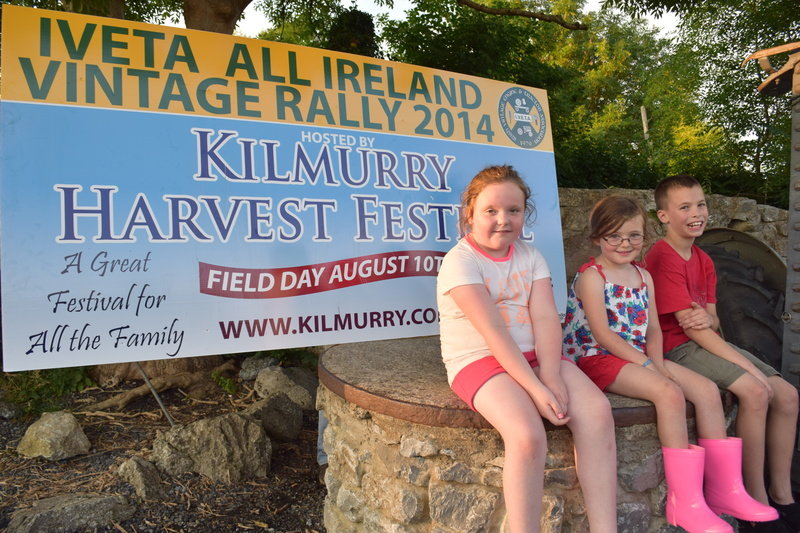 One of the highlights of the summer is the Kilmurry Harvest Festival – now in its 14th year. Over that time the festival has built a reputation as having something for everyone and welcoming people from all over Ireland and the world. 2014 is going to be another great year with more than 9 days of events and activities – running from Wednesday August 6th to Sunday August 17th. 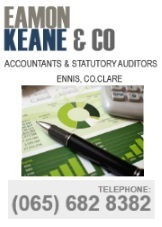 In addition to all the old favourites like Fishing, Road Bowling, Golf, Trad Music, the Quiz, the Kilmurry Bingo Night and Children’s t and Craft , the festival committee are as usual introducing a whole range of new events including the Official Kilmurry 10 K on Friday, August 8th, an Xbox FIFA 14 Soccer Competition on Wednesday August 6th and an All Star Mr and Mrs Competition on Friday 15th August in the Pump House – the festival headquarters for the 9 days. Also back by popular demand are both the Soap Box Derby and the duck race on Sunday August 17th. One of the cornerstones of the Festival is the Family Fun Day on Sunday August 10th. The Family Fun Day has grown from strength to strength and features all the fun of a fair with equestrian events, live acts and the famous Pig n the Spit! However this year’s highlight is that the Family Fun Day is hosting the Irish Vintage Engine & Tractor Association All Ireland Rally – and will see members from all over Ireland in attendance. While vintage has always been part of the Kilmurry Harvest Festival, 2014 is going to be very special. Speaking at the launch of the festival Sean Collins, President of the IVETA said “All our members who will exhibit at the national rally here is Kilmurry enjoy being able to show people how the introduction of technology to farms, home and the road changed all aspects of our lives. 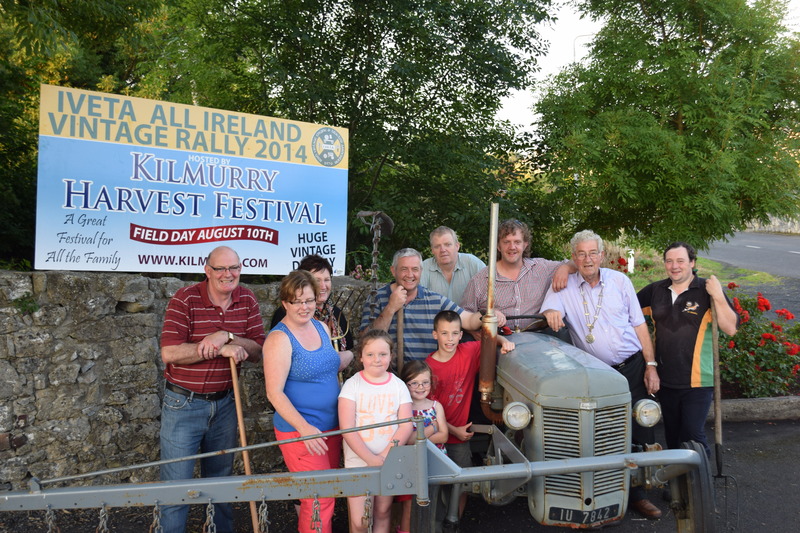 Young and not so young will really get a kick of seeing machinery, equipment and vehicles from by-gone eras all brought back to life on Sunday, August 10th in Kilmurry”. Picture – “Kilmurry Goes Vintage” – pictured at the launch of the Kilmurry Harvest Festival 2014 are Back: Christy Carey, Anne Marie Griffin, Anne Marie Sheedy, Brendan Roche, Christy Farrell, Alan O’Callaghan (Councillor), Sean Collins ( I.V.E.T.A) and Ger McErlian. Front: Ruby Sheedy, Sallyanne Harrison, Dillon Lennon.